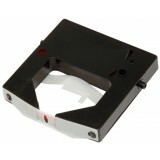 Replacement black & red ink ribbon for the Easy Time Model TR-900 time clock. 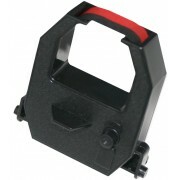 Replacement black & red ink ribbon for the Time Master Model TM-950 time clock. 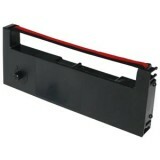 Replacement black & red ink ribbon for the Time Power Model TR-2000 & Smart Time Model ST-1000 time clocks. 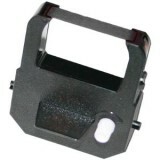 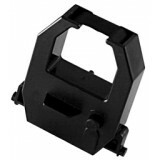 Replacement black ink ribbon for the Seiko TP-5 time and date stamp clock. 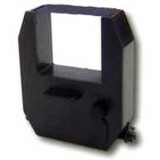 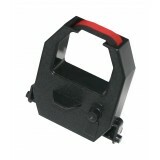 Replacement black ink ribbon for the Seiko TP-20 time and date stamp clock.. Replacement purple ink ribbon for the Lathem 7000E/ 7500E time clocks. 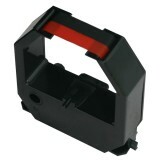 Replacement black & red ink ribbon for the Seiko model QR-6560 time clock. 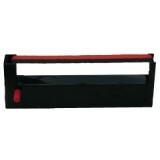 Replacement black & red ink ribbon for the Amano model MJR-8500 time clock. Replacement 2CLR black and red ink ribbon for the Simplex Centennial/ Consecutive time clock.